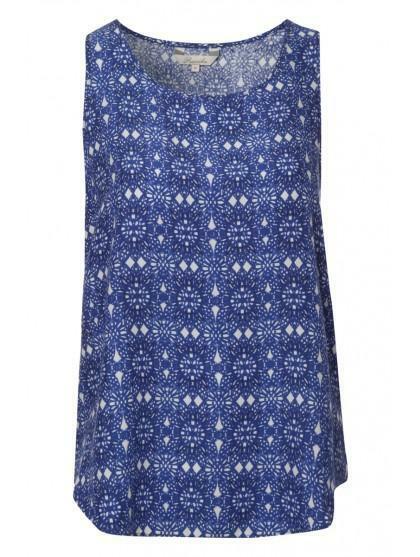 Update any look with this on trend printed vest. 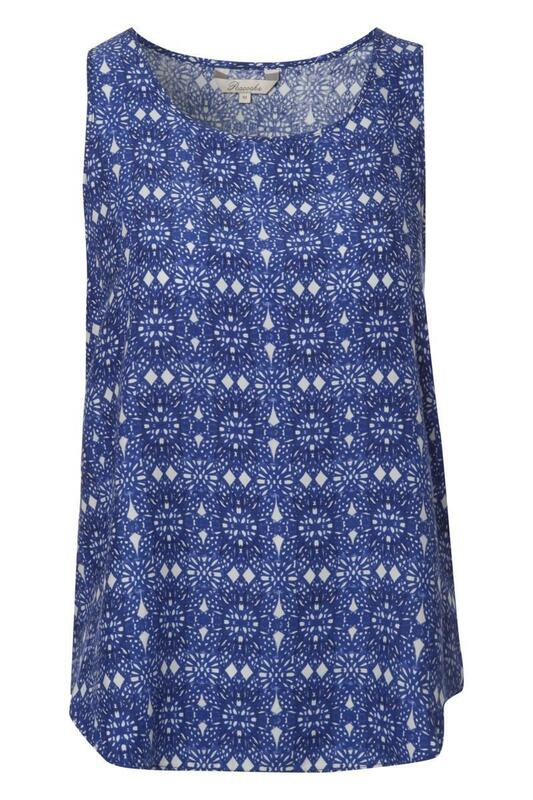 This beautiful top is a must have this season. Complete the look with a fringe bag and a statement necklace.